13 registered (Q8morgan, CJB, The Austrian, retiredal, DCH, DaveW, janc, Alistair, Richard Wood, Neptune, LightSpeed, Bunny, KenShapiro), 106 Guests and 16 Spiders online. I am about to change my Aero insurance provider and would like to take advantage of their agreed value, where can I get a insurance valuation done? Brian Page , Classic Assessments. 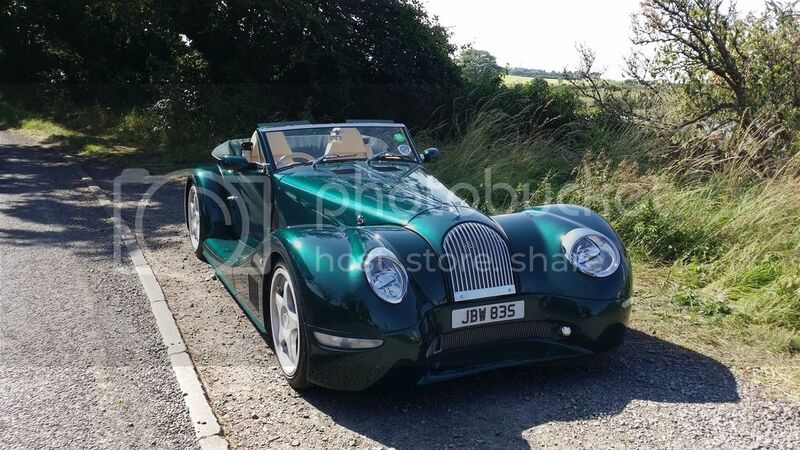 I think many Morgan dealers can provide valuations. Williams Morgan provided a valuation direct to the insurer when I bought from them. MMC Sales (talk to Nick). Most insurance companies will guide you as to what's acceptable. As mentioned a register dealer or specialist will generally be acceptable.